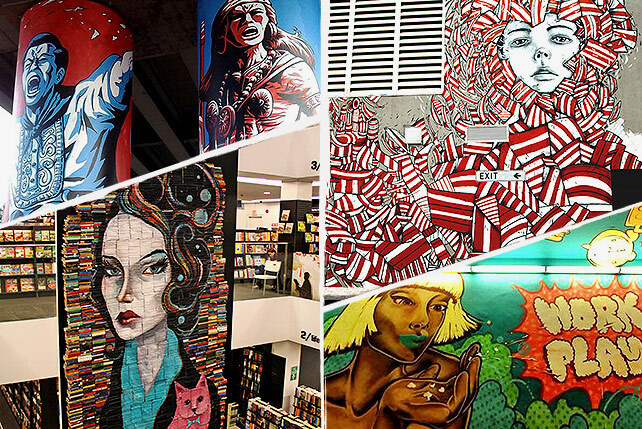 Get your art and carbs fix this month at the Lopez Museum and Library. (SPOT.ph) This November, Lopez Museum and Library has an awesome lineup of activities to fill your art, history, and bread cravings. Just like Heneral Luna, Felix Resurreccion Hidalgo played an important role in shaping the history of the Philippines. Though his method is art, it is just as essential, and as if to prove that, his works have sold at very high prices long after his death. 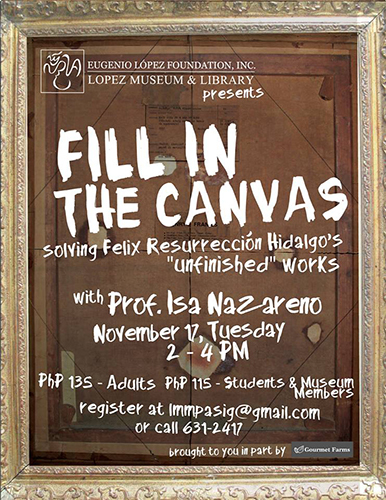 Some of his works are known to be unfinished, and that’s what Ateneo de Manila University Instructor Isa Nazareno will provide a perspective on in Fill in the Canvas, along with Hidalgo’s sketches and studies. Hidalgo’s works often pique intrigue as they display bare spaces and unfinished strokes. It might even be that Hidalgo did not intend for the public to see these paintings. On November 17, Nazareno will speak about what happens when art-making is interrupted, and if it’s still worth a second look even if there is no conclusion. Rediscover the favorite bread of Pinoys—pan de sal. After two years of searching for different varieties of bread in different panaderias and bakeries, Jenny Orillos, Amy Uy, and Wilson Flores have put together a book entitiled Panaderia: Philippine Bread, Biscuit and Bakery Traditions. 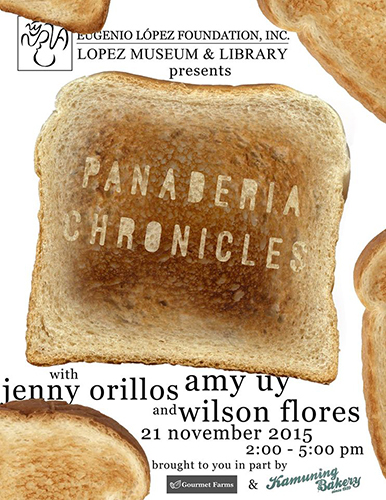 On November 21, the authors will discuss what they’ve learned about panaderia and ensaymada in Panaderia Chronicles. What better way to learn about bread than by eating it? Kamuning Bakery, the oldest bakery with an authentic pugon and one of the partners of the project, will be bringing some of their well-loved breads. 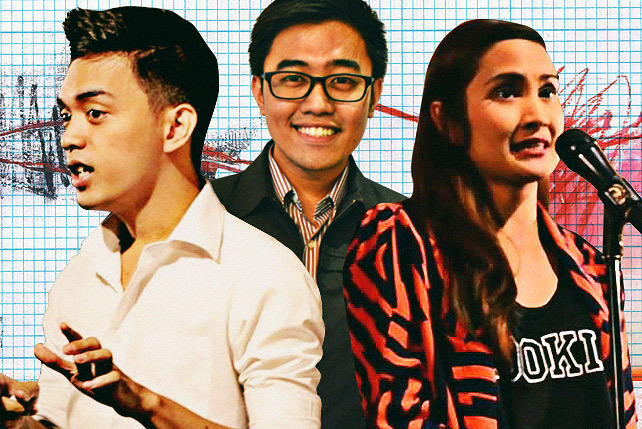 Its new owner, Wilson Lee Flores, will also be joining the conversation. 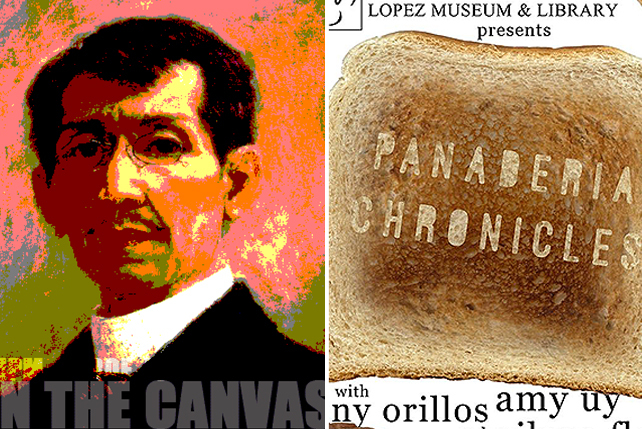 Fill in the Canvas is happening on November 17, 2.p.m., and Panaderia Chronicles on November 21, 2 p.m. at the Lopez Museum and Library. Lopez Museum is at G/F Exchange Road corner Meralco Avenue, Ortigas Center, Pasig City (lmmpasig@gmail.com or 631-2417). To register, visit the Lopez Museum’s website.